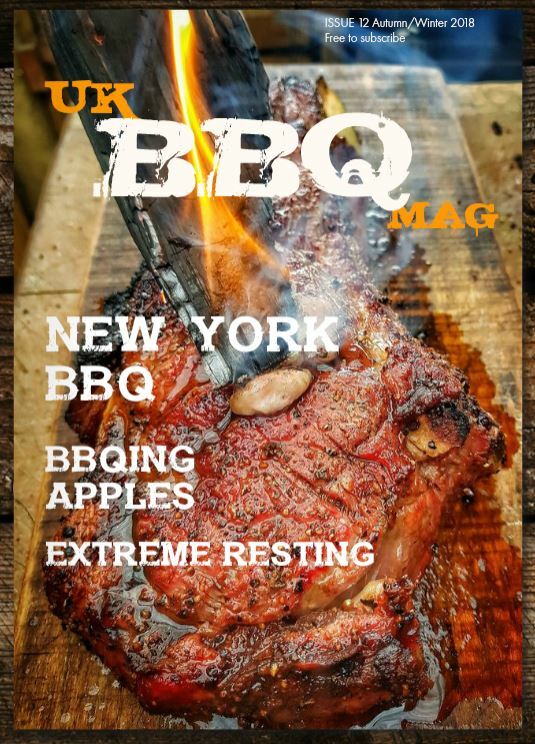 Ok, so you’ve treated yourself to a nice shiny new BBQ, or your looking at trying Low’N’Slow style Barbecue, the first bit of kit, that I really see as vital is a digital thermometer. Very often the dial style BBQ lid thermometer that come on BBQs and smokers are wildly inaccurate, and we hear of many new to BBQ struggling with their smoker temperatures, and find out this is due to the inaccuracy of the thermometers, so get yourself a digital thermometer, so you can properly monitor your cook. 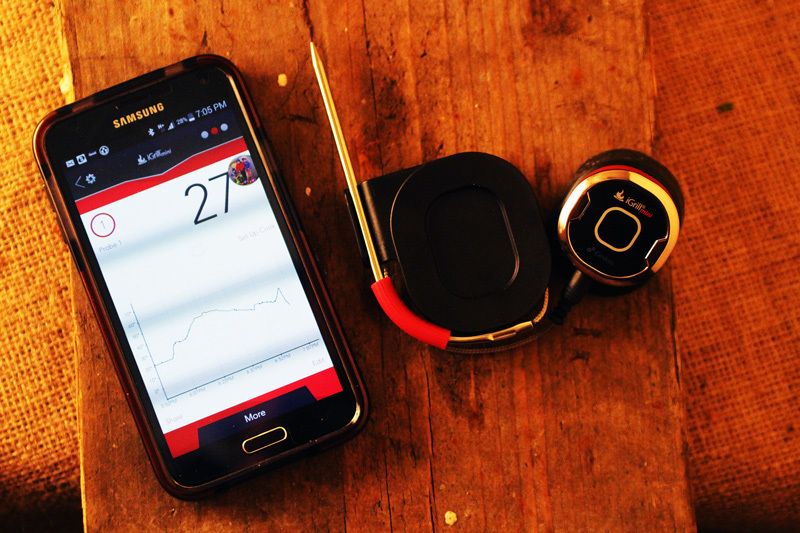 So here’s my selection of the best digital thermometers available in the UK. 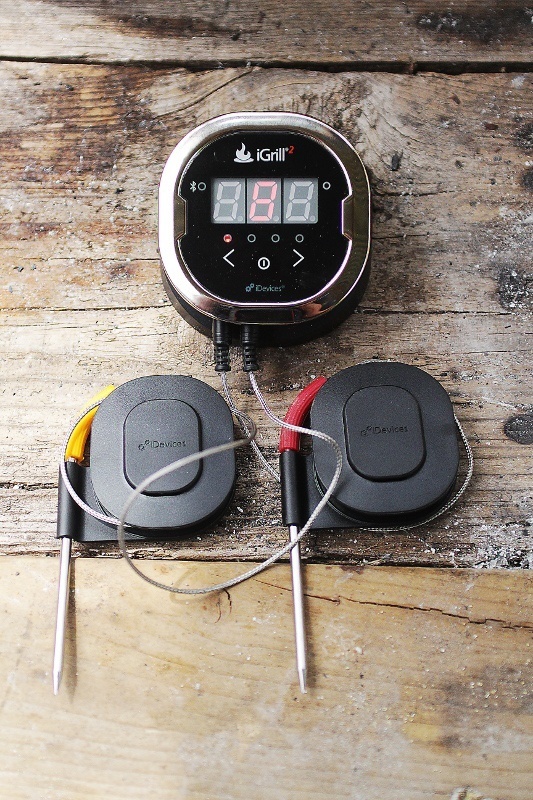 The iGrill 2 is the bluetooth big brother, with 2 probes and a digital readout, see my full review here. Available for around £75. This is just a selection of the ones I’ve tried, and had feedback from other members of the BBQ group. Thermapen itself is probably worth a mention. Hi Chris, worth more than a mention, it has it’s own review already 🙂 and is linked to in this post. I bought one of these Chinese jobbies for my WFO some time ago. It works quite well on my Primo, don’t know how accurate it is, but it has 2 probes, a thermocouple to wedge next to the meat, and a probe for the meat. One no two criticisms, it switches off after about 10 minutes and there is no alarm. Another pair of thoughts. Which thermometer will work with a fan? Has anyone tried to make their own fan from a computer type cooling fan? Hi – can you use the igrill mini as an ambient temp probe, or is it only for actually inserting in the meat and checking the meat temp? I think it’s designed for checking meat temp only, but I’ve used it for both, you can pick up a probe just for ambient cooker temps, has a higher temp rating I think. I bought a Kamado from Aldi and am delighted with the product, but after reading the comments about the dome thermometers I put mine in to a pot of boiling water and it barely registered 50.deg.C. is this because it is wildly inaccurate or is it designed to compensate for the difference in temp. between the dome and the coking surface? Many of them are terrible quality and not calibrated unfortunately. Best to rely on a quality digital thermometer.